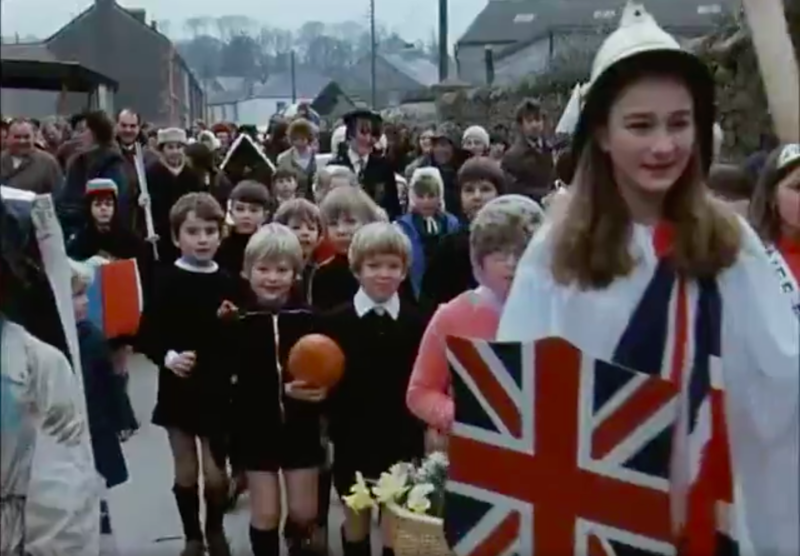 In 1973, the sleepy English village of Ivybridge threw a week-long party to celebrate the UK joining what would later go on to become the EU. There was even a specially written anthem to accompany the festivities. Time has moved on and 46 years later, local people are thinking about a new party, this time to celebrate Brexit. Today, it is difficult to imagine there was a time when European flags adorned a British high street, parties for the single market raged and the UK’s membership was dubbed “for the benefit of humanity”. But that is exactly what happened in 1973. A BBC film crew was on hand to capture footage of Ivybridge’s celebrations, named the ‘Fanfare for Europe’, shortly after the UK joined the then European Communities. To commemorate the occasion, the UK government wrote to every village and town parish in the country, asking them to mark the event somehow. Ivybridge was one of the few to heed the call. The Devon village allocated the princely sum of £50 to pay for flags, bunting and refreshments, and help cover the costs of bringing 73 French guests over from its twin town, Saint-Pierre-sur-Dives. So impressed was Westminster by Ivybridge’s enthusiasm that the government even agreed to underwrite a further £400 of expenses. A fancy-dress parade was held to celebrate joining the Common Market and “relentless” evening festivities were marked by Morris dancing and the debut of a ‘European Community Song’. You can listen to the full version here. The anthem featured timeless lyrics such as “why is grandma chewing garlic, why is grandad pinching bums” and “why does mama cook spaghetti, why does dad grow more onions”. Two local figures responsible for organising the events at the time called the UK’s membership “one of the best things we’ve ever done”. 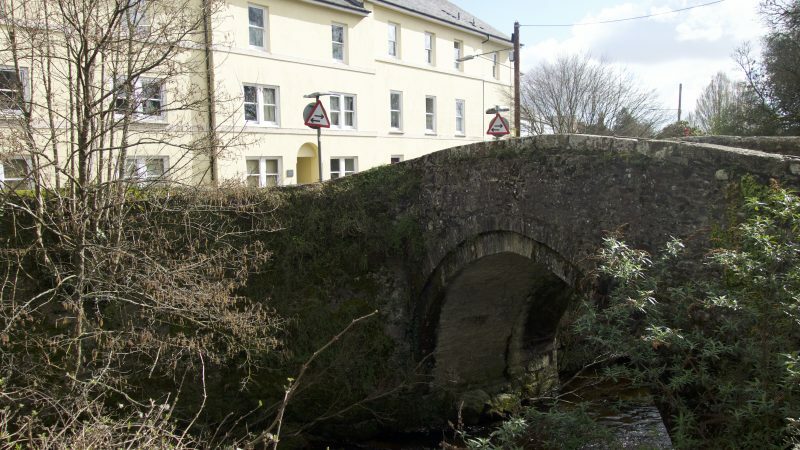 EURACTIV made the trip to Ivybridge a few weeks ahead of the UK’s scheduled exit from the EU on 29 March, to see if the town’s devotion to the idea of Europe is as strong as it was nearly half a century ago. After all, the town’s constituency, South Hams, was one of only two in the southwest of England to vote to remain in the EU in 2016. Britain overall voted 51.9% in favour of Leave, thanks to England’s 53.4% decision to leave the bloc. Remain strongholds were almost exclusively in large cities like London, Bristol and Manchester, marking out the mostly rural South Hams as a notable exception. But any idea that the 1973 party may have had a lasting impact on the people who were involved in it is quickly smashed by locals. 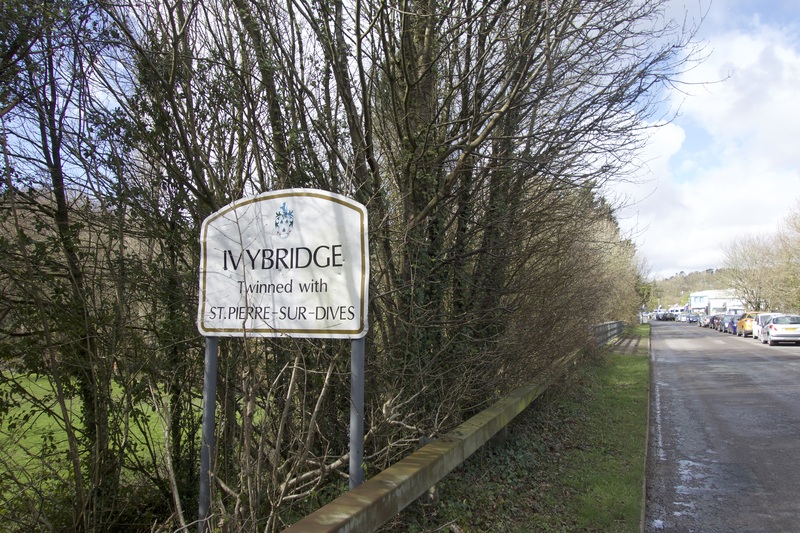 Ivybridge had just 2,000 people in the early 1970s but has swelled to more than 10,000 since, becoming a popular commuter town. At one point, it was one of the fastest growing settlements across Europe. One of the residents who has stayed put since the 1973 festivities, pensioner Ena Eady, said the Fanfare for Europe was actually “just a case of any excuse for a celebration. We didn’t know what we were doing.” A local couple, Sue and Barrie Wilson, made it clear that the Common Market had not lived up to their expectations. “I voted to join but we were told that we were going in on trade. I didn’t vote to be ruled by Brussels. That’s why I wanted to leave in 2016,” Mrs Wilson said. All three voted to leave the EU and explained that they felt the UK had never had a proper debate about what kind of membership the country should have with the rest of the continent. Those concerns were already voiced in the 1973 BBC report by managers and workers from Ivybridge’s local paper mill, an influential employer that actually boycotted the Fanfare for Europe festivities. Asked if they could see any benefits of joining the union, the mill workers insisted that there were no advantages to it. Ivybridge’s paper industry was eventually bought by a French company, employed 400 people at its peak and eventually shut up shop in 2013. The building is currently being converted into luxury housing. During the week of celebrations, people from Ivybridge’s twin town of Saint-Pierre-sur-Dives, including its mayor, took part in a tree-planting ceremony near the village school. In a twist worthy of a British soap opera, the young saplings were found uprooted and snapped in two the following day. The culprits were never found but locals chalked the senseless act up to local vandals. They were replanted the same day and some can still be seen in the local park. Exchanges between the two towns actually carried on until the late 1990s but Ivybridge’s twinning committee disbanded soon after and now there is little contact between the Devonian and Normandy settlements. There were also plans to repeat the Fanfare for Europe every year but apart from a smaller scaled-down event mostly for children in 1974, the idea came to naught. 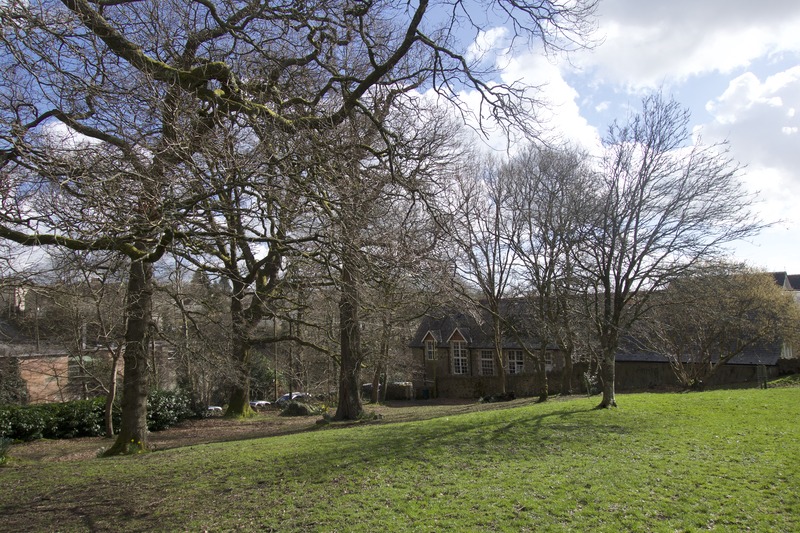 Local residents said that the expansion of Ivybridge eroded the community spirit needed to organise any meaningful celebration. Younger Ivybridge residents told EURACTIV that they had never heard of the 1973 party but that they voted to remain in the EU regardless. Liam, 23, said “it felt like the right thing to do at the time, it still is”. “If every community shared Ivybridge’s boundless enthusiasm and vigour, there’d be less reason for Britannia’s anxiety about her future with her new continental partners,” concluded the BBC’s 1973 report. Ivybridge’s Fanfare for Europe is a case in point about the UK’s relationship with the EU and Brexit in general. Despite all the best intentions and promises, a project like the EU can stall if everyday people feel left out or disconnected. 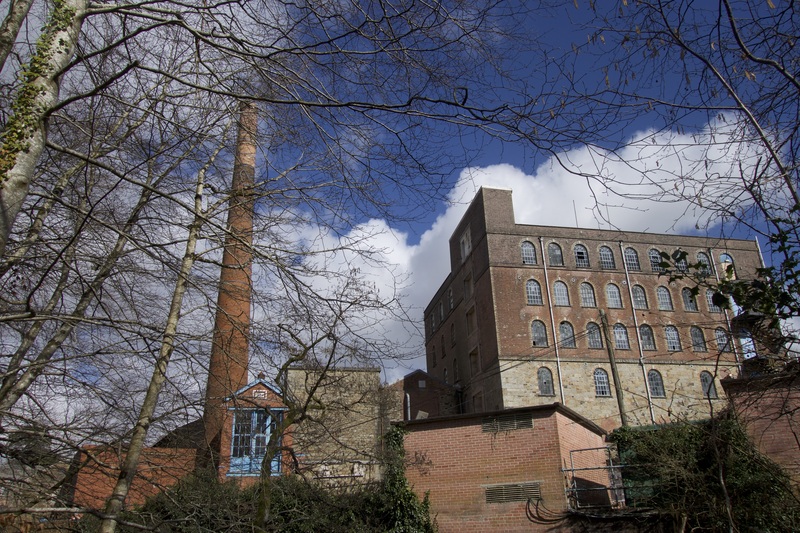 The closure of the much-loved paper mill, the inevitable loss of close-knit community spirit that comes with urban expansion and an increase in immigration is not a unique problem to the Devon town. Putting the blame on the EU is also quite common. The three survivors of the 1973 celebration may have lost their “boundless enthusiasm” for the UK in Europe but more parties are planned. “You should come back after March when we’re finally out. Then we’ll show you a proper celebration,” Ena Eady said. 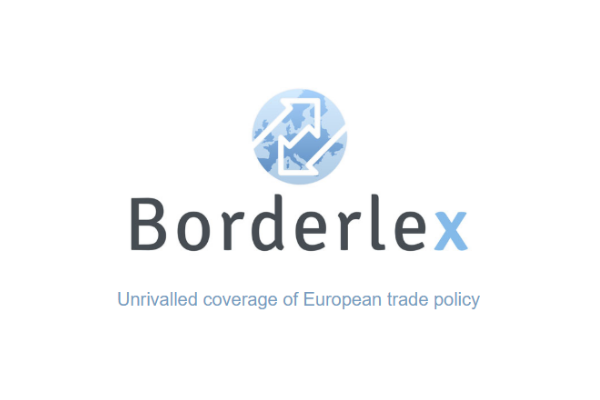 But given the latest twists and turns in Westminster and Brussels, Ivybridge may have to wait a little while longer to hold its ‘Fanfare for Brexit’, if it happens at all.